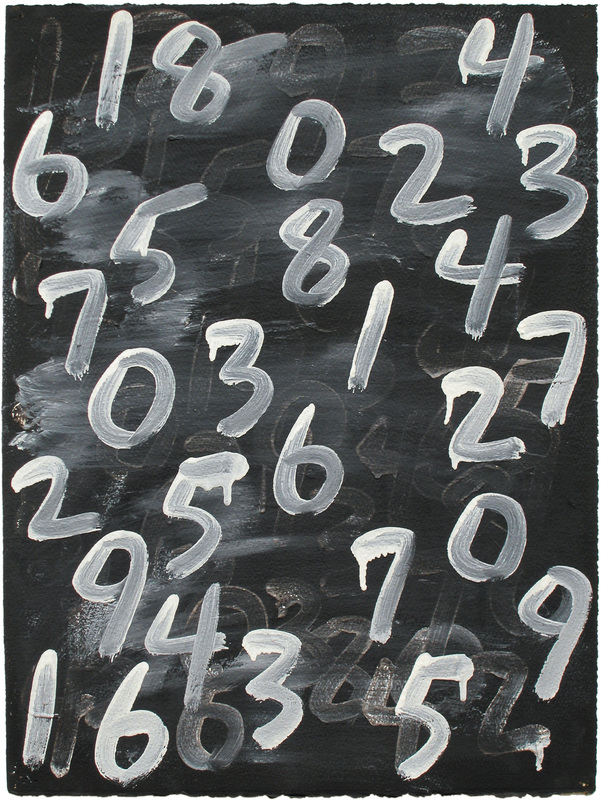 I like Hebrew numbers very much as I found wisdom in it. 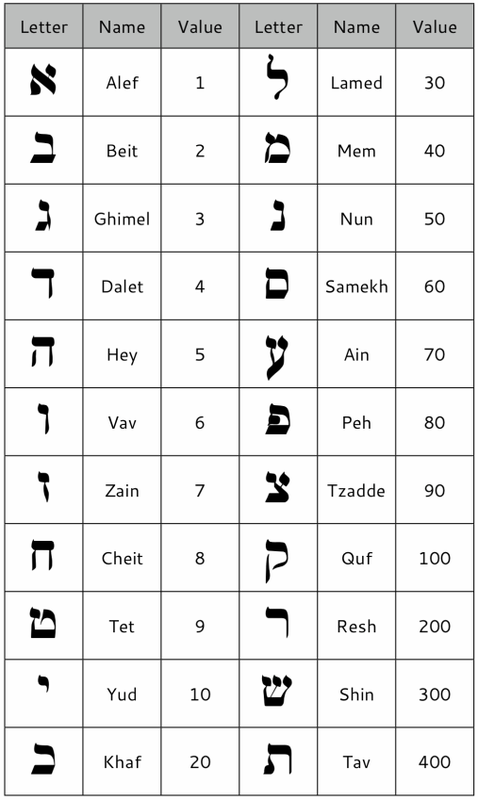 Would you please advise website which can indicate each Hebrew number and its corresponding meaning? Specifically, I am searching meaning of 2017 but I cannot find it. Thanks for your reply. I have heard the meaning of “17” in Hebrew is mouth. However, I am not sure if it applies to current year 2017. Because 2017 may be different from 17. Therefore, I have asked last time about each single no. If 2017 can be interpreted by 20 and 17, can I undersand 2017 means immaturity, childishness (17) and Maturity, accountability (20)? The Hebrew letter “peh” is the pictograph of a “mouth” and has the numerical value of 80. Seventeen is written as yohd (10) + zayin (7). The yohd is the pictograph of a hand and the zayin is the pictograph of a weapon or plowshare. Thus, looking at the meanings of those letters/numbers may be helpful. Regardless, I do hope you will continue to study the Hebrew alephbet and numbers. They are truly fascinating! Blessings on your endeavors. The “mark” that John refers to was something that he was already familiar with (IMO), as the Bible interprets the Bible. Doing a concordance search on sign and mark reveals much. For example: there are “signs” of the covenants, whether it was a rainbow, blood on the doorpost, circumcision, etc. The Sabbaths (days when you don’t buy or sell, but rest) is a sign between God and His people (Ex. 31:13,17, Ezek. 20:12-20), Passover is sign on one’s forehead and hand (Ex. 13:6-16), God’s commandments are to be placed between the eyes (forehead) and on the hand (Dt. 6:4-9; 11:18-21), etc. Here are some examples of a mark: Leprosy (infections on skin/garments/homes) is a mark (Leviticus chapters 13-14), God marks the righteous (Ezek. 9:4-6). What about “buying or selling?” Consider Nehemiah 10:28-31 or Amos 8:4-14. The enemy hates the covenants, promises, laws, and Sabbaths of the LORD. To answer your question, we either have the sign/mark of God upon our forehead (figurative of our mind/heart) and our hand (symbolic of deeds/actions) or we have the mark of the beast. So, the real question is what is a beast? A beast lives by instinct, desires, feelings, and appetites. Man has all of these impulses, but is meant to rule over this lower (fleshly) nature, and serve God by obeying His Word. If one’s stomach, lusts, appetites, and desires controls their actions and beliefs, then God and His word are not on the throne of one’s life. You will suffer the same maladies as the harlot that allows the “beast” to take her for a ride. Thus, I will repeat: the enemy (and the beast of desire) hates the covenants, promises, laws, and Sabbaths of the LORD. These are the signs of the righteous. If we have these, we have no fear of a “mark of the beast.” The beast is in subjection to the man (made in the image of Elohim). The contranym is clear. Six is the number of a man (displaying the image of God) or a beast (one controlled by the desires/lusts/appetites of the flesh). I love your site. As a Christ-follower trying to learn about his Jewish roots (meaning that there is no such thing as Christianity per se, rather, it exists as varying sects of Judaism) your perspective is very helpful. The number 22 has been “stalking” me since end of 2015. Even when I got baptised, they wrote the wrong date of birth on my certificate, yep they wrote 22. Thank you for this article, I found it very helpful, especially the part about the prophetic. Is there a Hebrew word made up of the numbers 22? I am very interested to know.